Keep up to date with all the latest news, projects, thoughts and insights from Team Filmreaktor, and find out more about film production in Hungary. The idea of spending just one day in Budapest might seem a little bit daunting. After all, it's a big city. You could spend a couple of months doing something touristy every day and still only scratch the surface. But while you might not be able to do everything in one day, you can definitely give yourself an itinerary depending on what you fancy doing. So here are a few options recommended by the New York Times if you've only got 36 hours to make the most of Budapest. 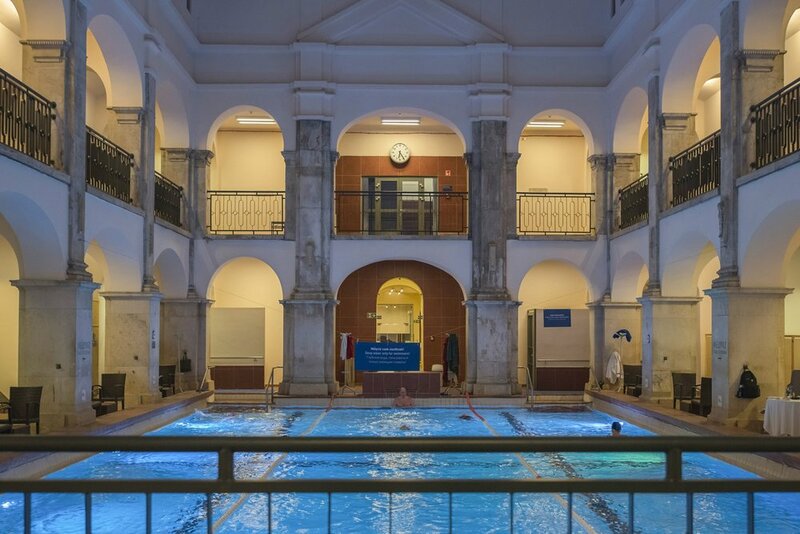 Soak away the excess at the Rudas Bath one of the city’s most atmospheric thermal pools, originally built during the Ottoman occupation in the mid-16th century. Filmreaktor is a full service, independent, creative film production company. Everything you need to know: facts, crews, facilities, travel times, accommodation, weather, tax incentives and any other questions you have about shooting in Hungary. Extraordinary locations, financial incentives, experienced crew members and high standard infrastructure. Shooting in Australia and New Zealand. Thank you for signing up. Please check your email and click on the link provided to confirm your subscription. Copyright © Filmreaktor Global 2019. All rights reserved.